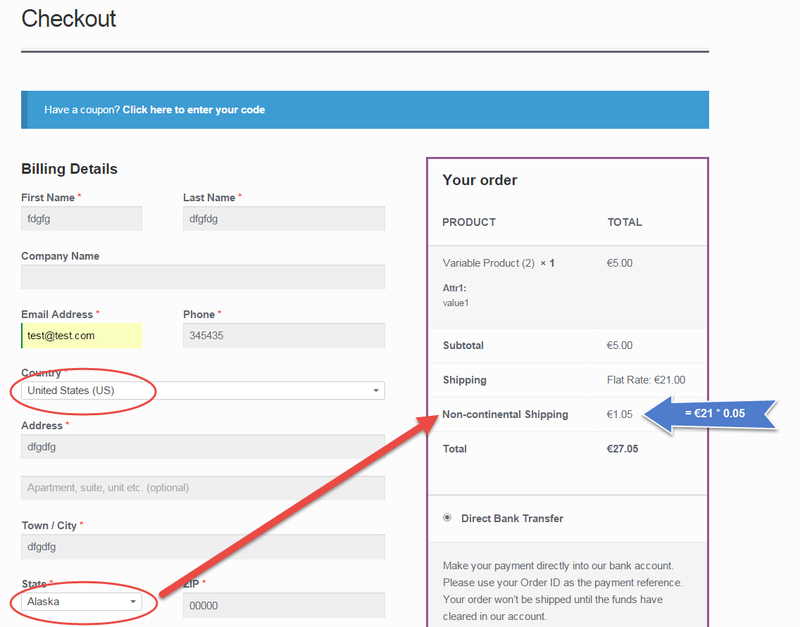 This is a great WooCommerce snippet (or plugin, if you wish to call it like that) for those who want to provide another layer of checkout fees. For example, you might need to display custom checkout radio buttons to pick packaging types, gift wrapping, specific services and whatever can increase your AOV (Average Order Value). Radio button selection must work with “Ajax” – which means as soon as the radio button is chosen, checkout must refresh in order to display the updated fees and totals.